The replacement Eddy™ cap fits all plastic Eddy™ and Better Bottles™. 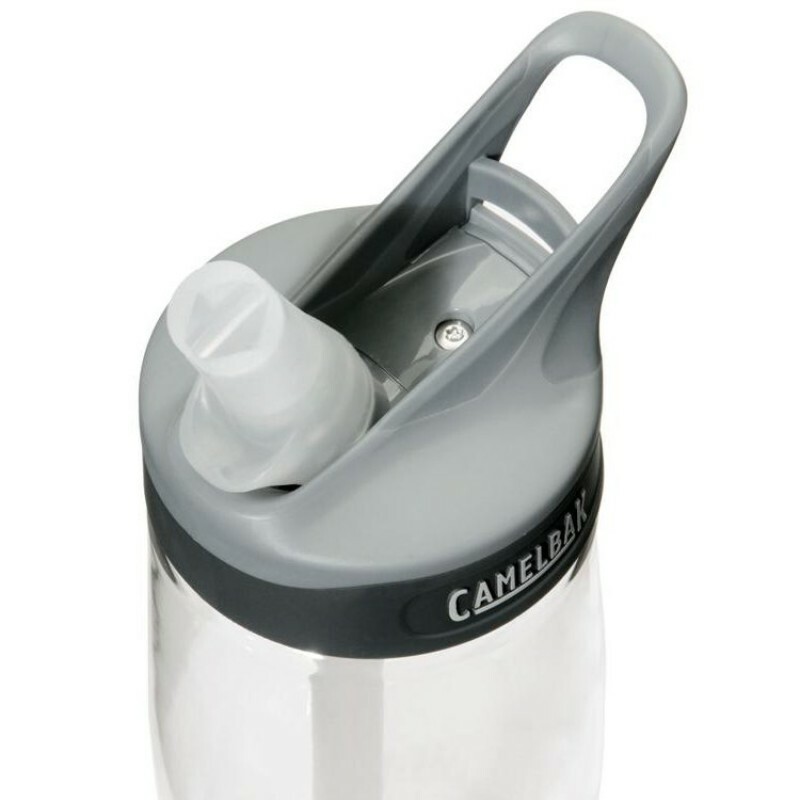 The replacement Eddy cap is a great option for when you need to upgrade or convert your water bottle without replacing the entire unit. 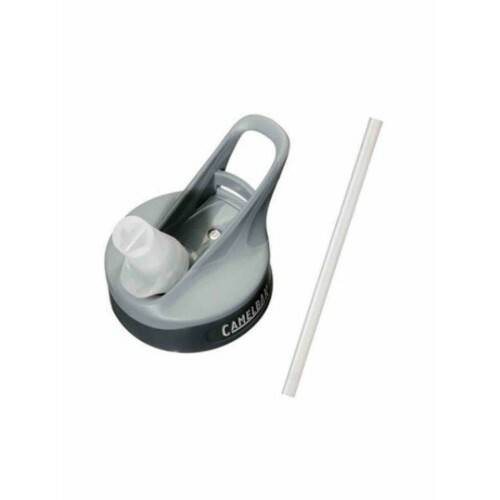 This cap can also be installed on original Chute™ bottles. 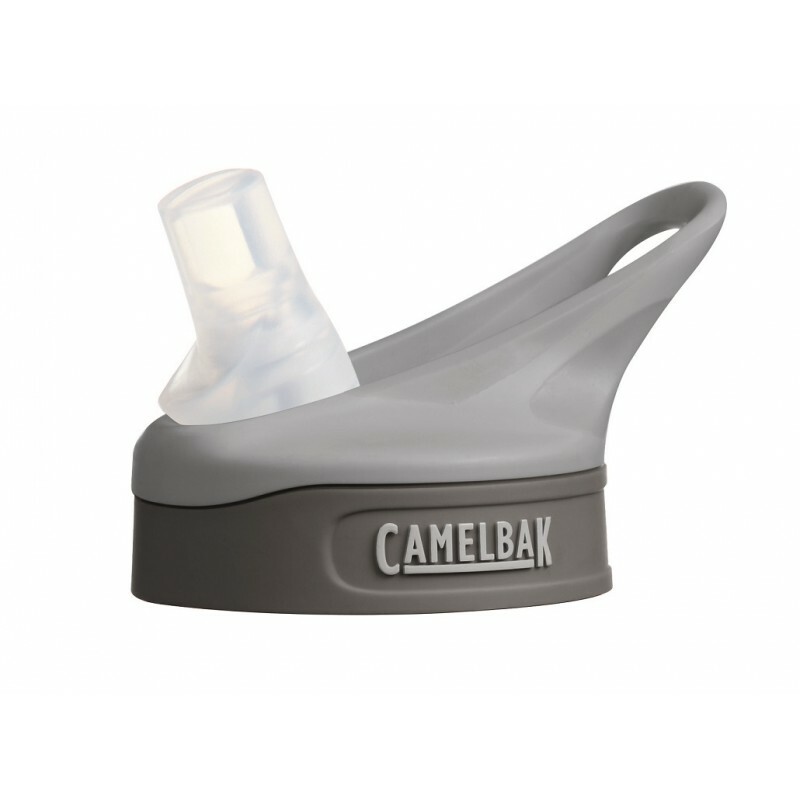 A Genuine accessory spare-part by Camelbak.